In this space over the past year or so, I’ve focused on the necessity of having an integrated customer-centric strategy to survive in the digital age. Such a strategy is built upon various pillars of engagement, including traditional media, social media, e-commerce, and emerging technologies, but your customers’ experiences in the see four pillars all feed directly into —customer experience management. 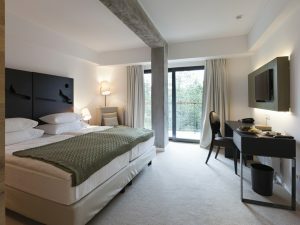 If you’ve stayed at a Marriott hotel recently, you probably received a survey asking you to evaluate your stay. Marriott does a brilliant job of gathering voice-of-the-customer insight, compiling these insights, and providing constructive feedback to their operators. In another example, the Industrial Lubricants division of ExxonMobil uses digital customer surveys and encourages customers to provide ideas and real-time feedback in its in-house social community. 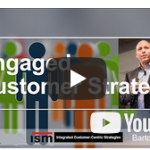 By gathering and analyzing customer insights in a structured manner, both Marriott and ExxonMobil are uniquely positioned to enhance their products and services based on their customers’ stated needs. This drives up customer satisfaction and ultimately customer loyalty, which is very important since loyal customers are, according to Temkin Group research, five times as likely to repurchase, five times as likely to forgive mistakes, seven times as likely to try a new offer, and four times as likely to refer a company as customers who are not. The American Automobile Association (AAA) proactively uses customer journey maps to determine the optimal journey for its 50 million–plus members. By creating unique maps for each customer group, AAA knows, for example, if and when to offer a member car insurance or travel services for an upcoming vacation. How does AAA accomplish this? By mastering the use of analytics to segment its customer base and then applying journey mapping tools to ensure its customers are being offered the right products and services via the right channels at the right time. The goal: create customer “moments of truth” at each step of the journey to drive the ultimate customer experience. Nike is a great example of a company optimizing its distribution channels, interacting with each customer via the customer’s preferred channel. Some customers, for example, prefer to shop online using Nike.com or Zappos. com; others favor shopping in-store at the fully stocked Niketown locations; still others want to shop at a specialty running store. To ensure that each customer has an optimal experience, Nike proactively matches its customer segments with the most appropriate distribution channel(s). 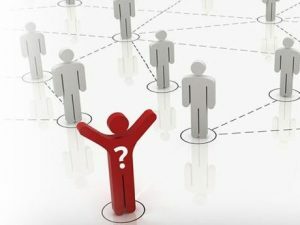 An article in Forbes raised an important question: Given that “86 percent of buyers will pay more for better customer experience,” how is it possible that “only 1 percent of customers feel that vendors consistently meet their expectations”? The simple answer: Achieving CXM excellence is hard. Few companies have made CXM a part of their DNA; it requires putting customers at the center of their business and ensuring that every business decision gets evaluated against its CXM impact. 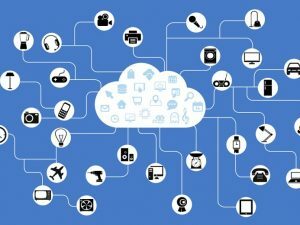 Many companies have issues with weak or ineffective systems integration and/or multichannel complexity, leading to a lack of clean customer data to drive CXM best practices. 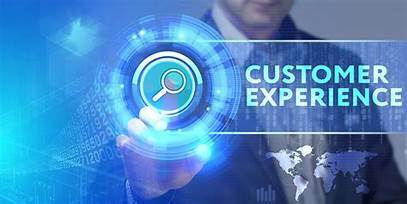 Proving the exact ROI of customer experience management is also challenging, leading executives to often balk at making CXM expenditures. 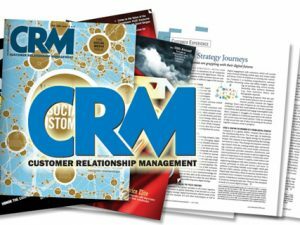 Yet any organization that avoids prioritizing CXM as a core component of its customer strategy does so at its own peril. In an Oracle study, 89 percent of respondents said they had stopped doing business with companies after experiencing poor customer service, which vividly illustrates the need to place CXM at the forefront of your customer strategy efforts. By putting appropriate focus on CXM, your company will not only survive but prosper in the digital deluge. Barton Goldenberg (bgoldenberg@ismguide.com) is president of ISM Inc. (www.ismguide.com). 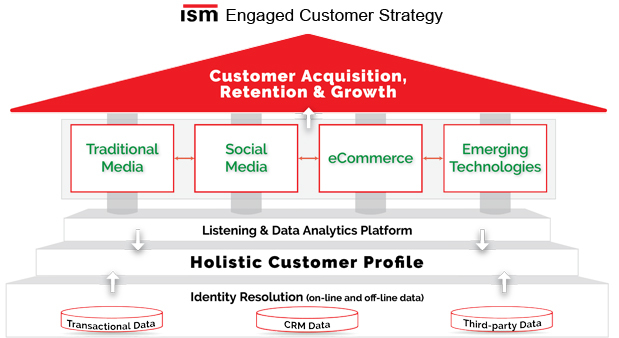 Since 1985, ISM has established itself as a premier strategic adviser to organizations planning or implementing customer-centric business strategies that leverage technologies including digital transformation, CRM, social media communities, emerging technologies, customer engagement management, and data analytics. He is a frequent speaker (www.bartongoldenberg.com) and is author of four books including his latest—The Definitive Guide to Social CRM (www.ismguide.com/book for autographed copies or www.amazon.com).